LBS MiM applications can be challenging! That, at least, is no secret. Every year, London Business School chooses a very selective cohort of achievers to be part of its Master in Management (MiM) program. 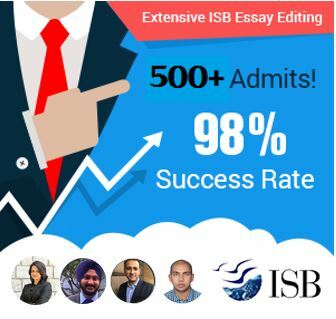 While most applicants are aware that strong GMAT scores (the LBS MiM currently has an average of 683), excellent essays, and noteworthy academics are important to be able to get admission to LBS (see this link to the LBS website), what many applicants do not understand is how to use their own strengths and skills in the application. Vrinda D is an LBS MiM student and a former GyanOne client who had an extensive background in social work, multiple internships, and student leadership positions. However, Vrinda’s forte lay not just in having these achievements, but in showcasing them. From every aspect, Vrinda is an outstanding professional, but how did she choose what to highlight, and why? One of the critical mistakes that many applicants make is that of not understanding the essay questions and what the school is looking for before attempting to answer them. The LBS MiM essay questions focus on the applicant’s career goals, and how he or she brings in relevant skills in order to achieve those goals. Similarly, LBS looks for evidence that the candidate can excel in a team environment. The LBS Master in Management class is made up of students from more than 50 countries, so this ability is critical to succeed in the program. Finally, LBS looks for evidence that the applicant will be able to contribute meaningfully on campus. Back to Vrinda’s story, on how she moulded her many achievements to appeal to LBS. While Vrinda had multiple strengths and experiences, including social work, and multiple leadership experiences, she did not simply list them out. She worked with GyanOne in first understanding what LBS was looking for, and then contextualized those skills for the essays. For example, social work has no direct relevance to a master’s in business, and it has even less relevance to Vrinda’s ultimate career goals (post-MiM), so Vrinda first identified the skills, qualities, and experience that would be portable to her post-MiM career role. 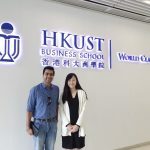 She identified how LBS could help her strengthen those abilities, and then laid out her profile as not that of just another student who has worked with an NGO, but as a mature applicant who understood what it takes to win success, at the MiM and beyond. While this helped Vrinda tackle one of the essays, it was not the end of the journey. The remaining essays were even more challenging, asking for evidence of teamwork skills. Most applicants approach these essays simply through presenting evidence of some team projects, or talking about student festivals. The Indian education system, unfortunately, does not lend a student (at the bachelor’s stage) with too many teamwork or groupwork experiences, as education for most programs at that level is more of an individual experience. Again, Vrinda dug deep into her experience, and with GyanOne’s advice, identified the key skills that LBS was looking for. It was important to go beyond mere formality here (i.e. simply mentioning that one is skilled in working in groups or is seen as a leader), and show solid evidence of achievement and potential. For the third essay (that asked the applicant to choose a quality to highlight about himself or herself), Vrinda chose to highlight her ability to meld into the community and to actually care for it. However, this had to go well beyond just a mention, so Vrinda substantiated it using the relevant examples, also showing how she would use the same quality to contribute to LBS. Through these essays, Vrinda was able to show not just how she was a great candidate, but also a potential future success, and a potential contributor to the LBS MiM program. However, this was still not the end of the application journey to LBS for Vrinda. While LBS MiM applications do have the essays as a core component, there are other elements beyond this that are critical too. The resume is an excellent example. It is not meant to be simply another restatement of your career progress so far, but a unique opportunity to summarize your skills, experiences, and achievements. Many a time, the admissions committee reviewer (or your interviewer at the later interview stage) will look at your resume first in order to understand your profile better. For this reason, the resume needs to be brief (the LBS resume format is pretty specific), yet impactful and complete. It can also include details that could not be covered in your essays, but are important to your profile (example: certifications completed or awards won). 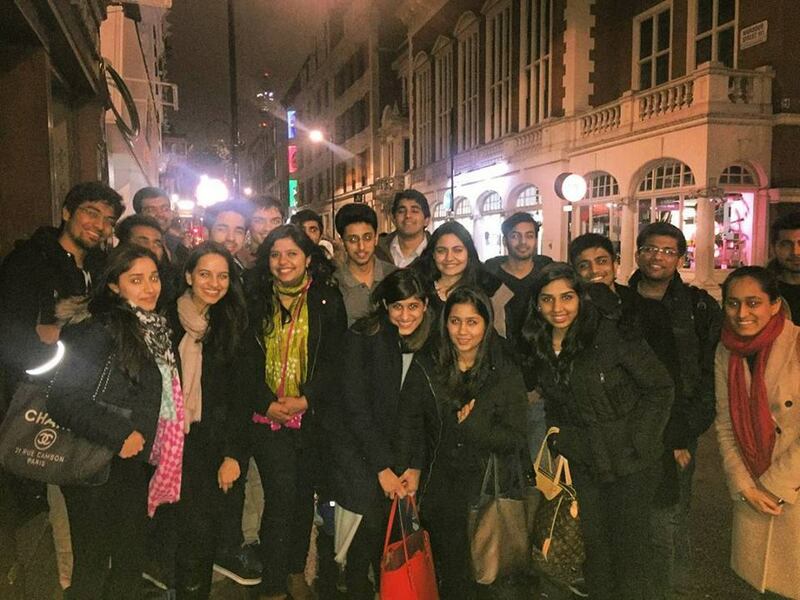 Vrinda ensured that her focus on her LBS MiM applications went well beyond the essays. She worked closely with her recommenders to ensure that they were informed well in advance, and understood why she wanted to pursue the MiM. She crafted her resume to perfection. And she ensured that when it did come to the interview a few weeks later, she was prepared with answers to most things she could be asked. This is what one calls a complete applicant. – Understanding essay topics in-depth is critical to creating winning essays. Remember, your job is not just to write an essay and be done with it, but to also see what a school is trying to gauge through a particular essay question. Further, do not just create a list of achievements, hoping that the admissions reviewer will somehow make sense of them. Present information relevantly and impactfully. For this, you might need to introspect at depth or seek feedback from others (including a seasoned admissions consultant, if so needed) at relevant points. 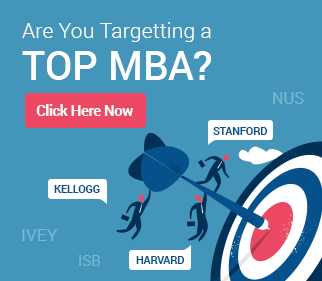 – Your future career goals are especially important to business schools. Therefore, it is critical for you to understand them well too (and not just for the purpose of admissions). Do not choose a goal just because you believe it will be more acceptable, popular, or lucrative. Understand the industry, and professional roles within it. See whether you will really be a fit, and then take time to understand why. Again, an experienced consultant can help at this stage. – As hardly anyone is likely to have different examples or life experiences to highlight different qualities (this is especially true at the MiM stage, when applicants have no work experience), you should be able to highlight similar examples from different perspectives. – The essays are important, but so are the other parts of the application – the resume, the recommendations, and the online application itself. If these do not support the promise that is seen in the essays, the application could end up as not successful.